Touch of Faith Aesthetics is a transformative skincare oasis located in Hollywood’s Media District. 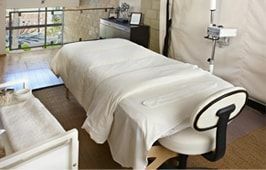 Our private 2,200 square foot loft sets the stage for some of the most sought after facials in Los Angeles. 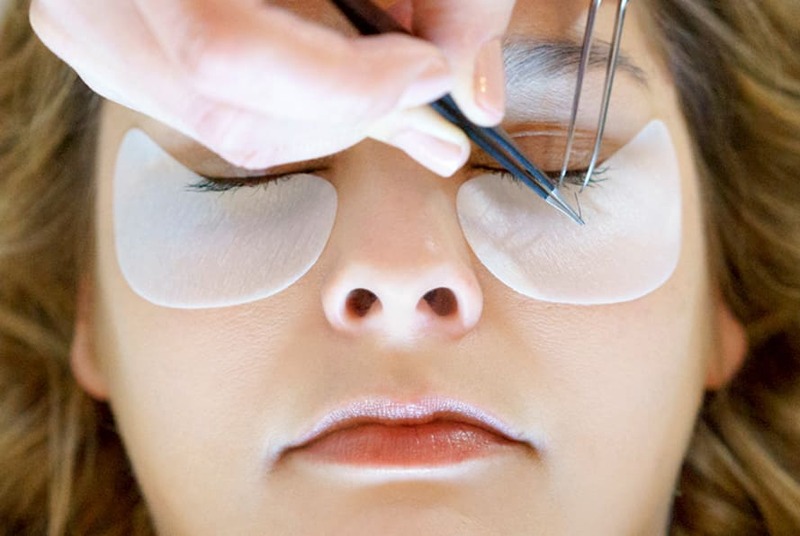 We offer professional treatments that have and will transform your skin. 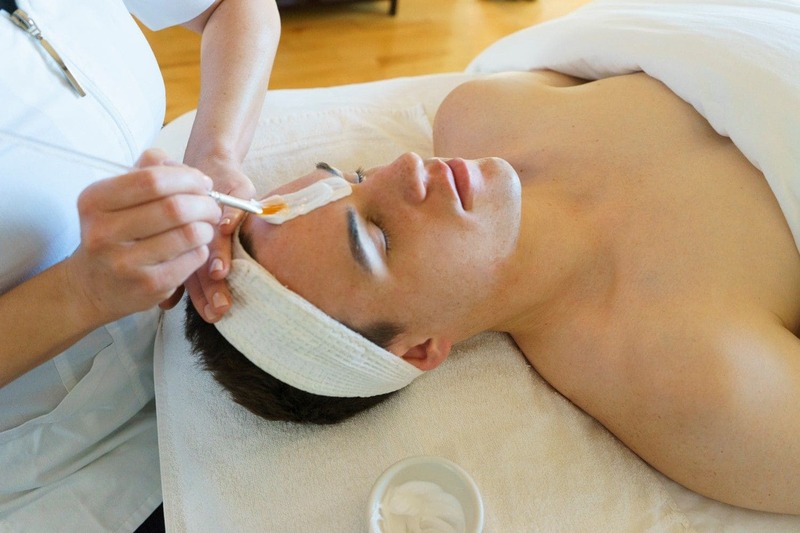 Regular facials are important if you want to have healthier and better looking skin. They help relax the muscles and tone the face. When combined with anti aging products, it helps enhance the products use. Your skin will absorb the product better than if you wouldn’t have gotten a facial. 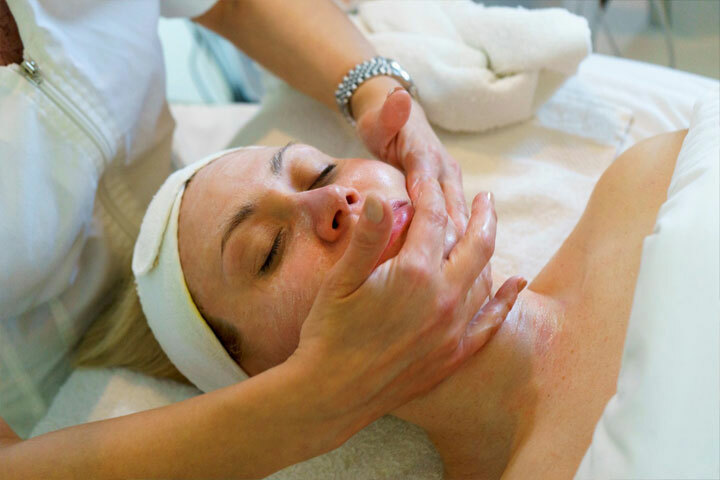 Facials are also essential for cleansing, exfoliating, nourishing, and hydrating the skin. 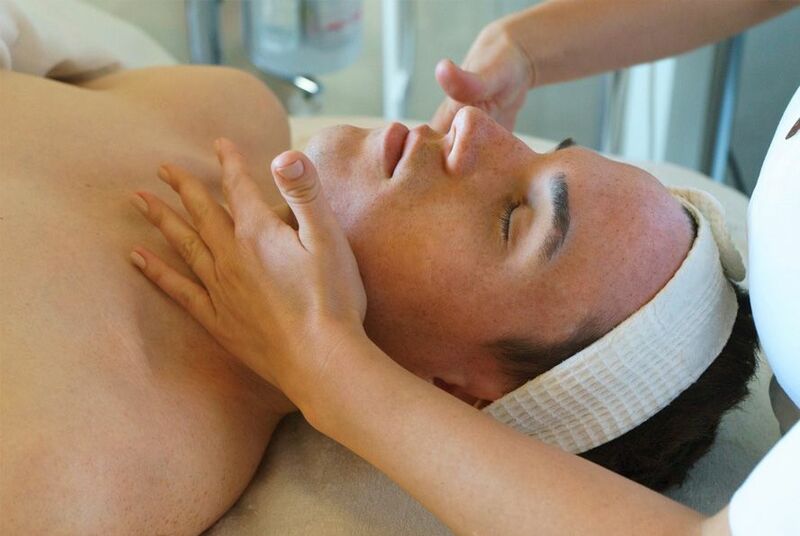 Our customized facial is a thorough, deep pore cleanse that will renew your skin. 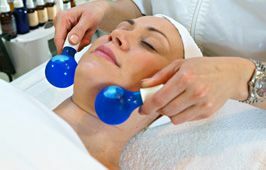 The facial is comprised at the time of your treatment with all the necessary nutrients your skin needs as well as professional exfoliation, lip and eye treatment, extractions, and specialty treatments. Additional professional peels and treatments are available at additional cost and will be discussed during your consultation. 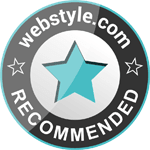 This is the perfect treatment for everyone because it is tailored to any concern whether it is acne, aging, hyperpigmentation, dryness or redness. We also offer back facials that can also be customized, and express facials that are shortened versions of the regular custom facial.